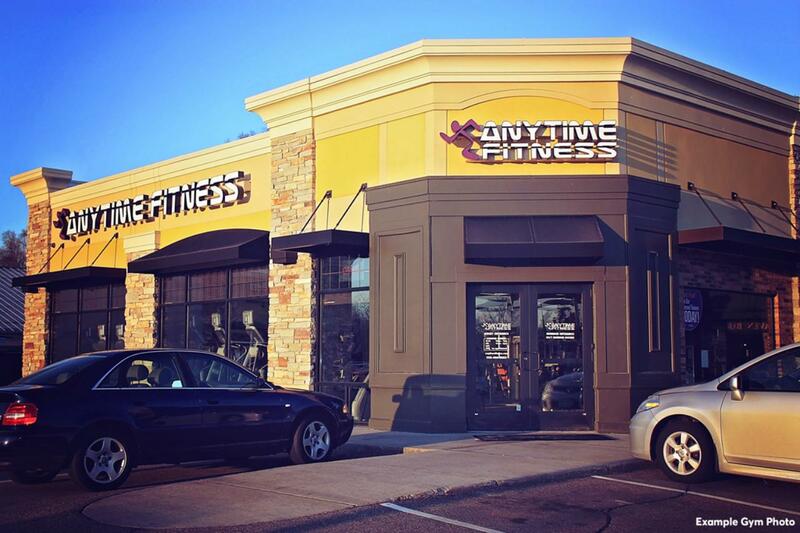 Mariya Sheppard is an owner/trainer here at Anytime Fitness. She has an amazing ability to connect to her clients and help them accomplish there goals. Mariya is passionate about health and fitness and is currently studying to get certified through NASM (NATIONAL ASSOCIATION OF SPORTS MEDICINE).